Do you chauffeur people around on a daily basis? Make it official with this black Chauffeur Cap by Jacobson. 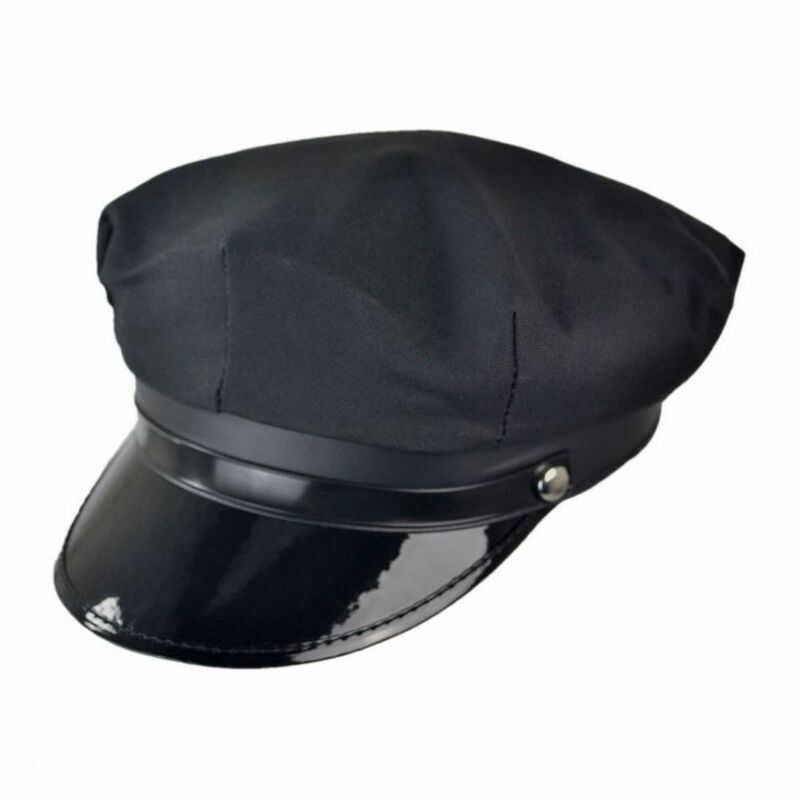 Complete with a shiny bill, this cap is great for proms, weddings or any occasion requiring a professional-looking driver. 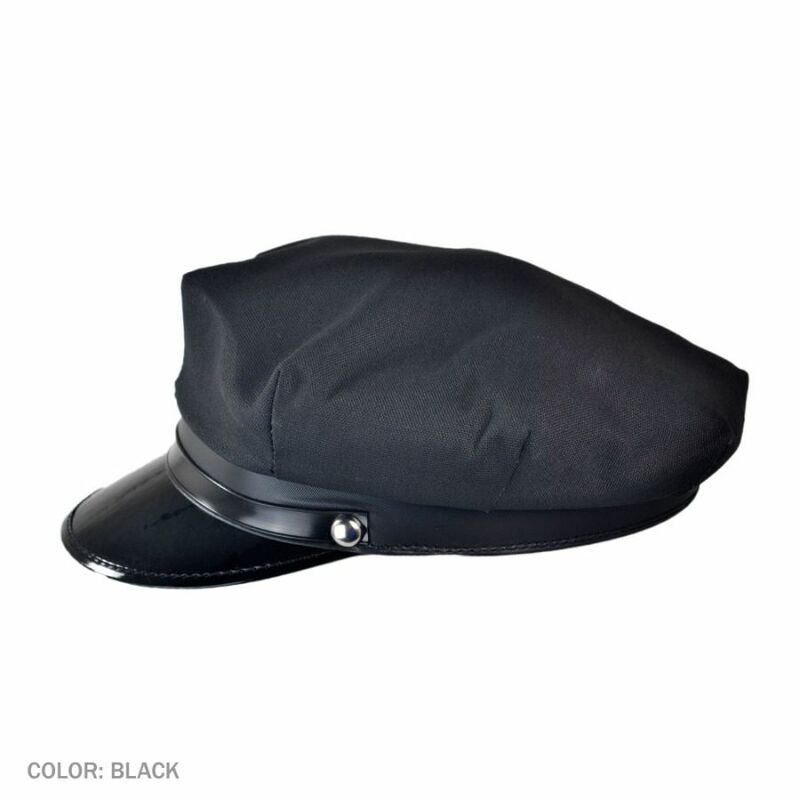 This cap is great as a costume or prop. Not as good as expected. 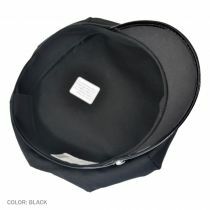 The brim has a very thin vinyl coating over the plastic. The inside part of the hat that keeps the top up is cardboard. 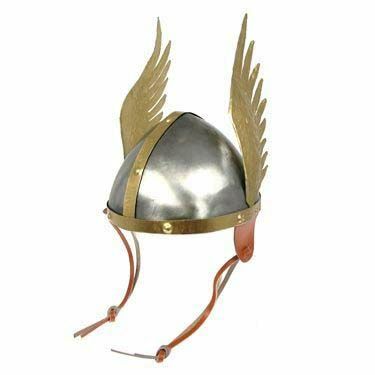 This is nothing than a cheap novelty hat. The hat was a retirement present for a friend who is now driving his wife to work each morning. He loved it! It fit perfectly as well! We loved the chauffeur's cap. (Now I can chauffeur may father-in-law around.) The product arrived in good time and the quality was excellent. 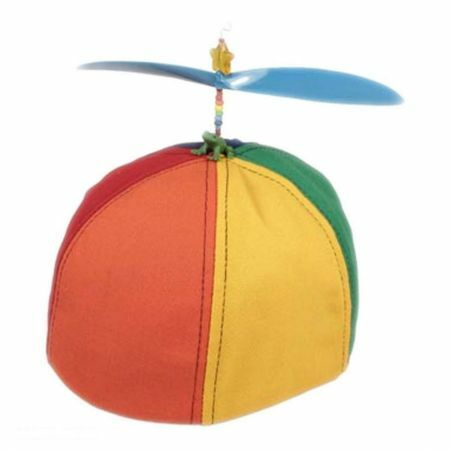 We would recommend this product and the Village Hat Shop to anyone. Thank you. product exactly as listed. very quick service. price is good, delivery was quick. I needed a low usage chauffeur's cap. I only need it for part time use. The chauffer's cap was a perfect fit and arrived very quickly. In comparison to what other hat stores in my area had, this one felt of a much higher quality for the same price. I will definitely be purchasing from here again in the future. 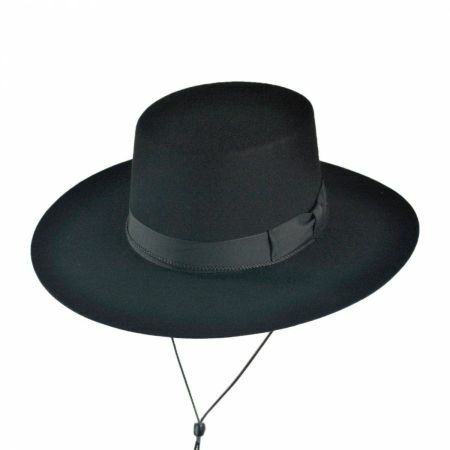 The hat, ease of ordering and price was perfect. My friend looked fantastic while wearing this hat. We got it for him as he was driving my wife and I after our wedding and he looked extremely sharp and fit the profile well. It was a well-made hat at a relatively cheap cost. Well thats a chauffeur hat for sure. It was prom night. I was driving my little brother and his date and thought this would be a funny addition to the evening. I was right. 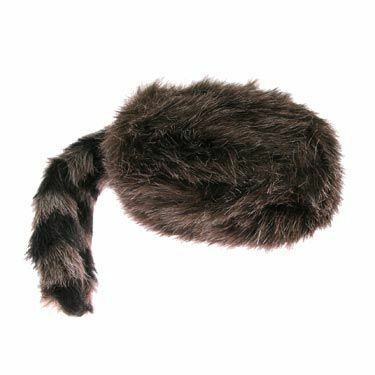 I wouldn't count on this hat for professional use but if you only need it for a costume or a night or two i would recommend it. Hosana. Easy to navigate website, good prices, and very quick delivery! Thank you! I am impressed with the speed that it took to fulfill my order. When my initial order proved to be the wrong size, Village Hats responded promptly to get me the correct size. Thanks again. 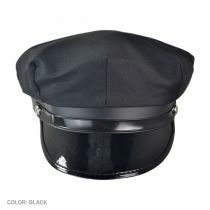 I was hoping to find a really high quality chauffeur's cap online, but the only ones I could find were costume quality. Although this one is also costume quality, it's very well designed and constructed, albeit with inexpensive materials. For the price, I've given it a rating of five stars. I ordered a Large cap, because I normally wear a size 7-3/8 hat. 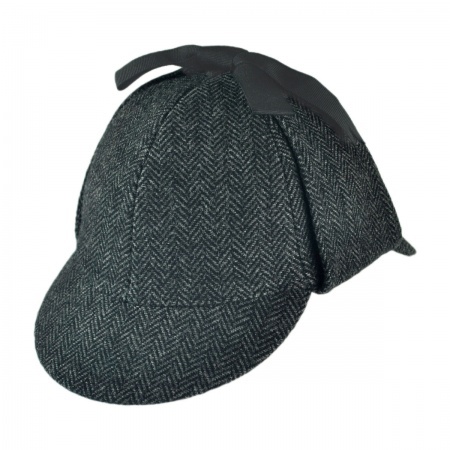 However, the Large cap is slightly too big for me, so I'd have to say that the sizes run larger than stated. In any case, the cap isn't so large that I won't be wearing it with pleasure, although I'll have to consider using hairpins if I plan to do my Kato impression. I was very happy with the chauffer hat. It was a hit at my daughter's wedding!